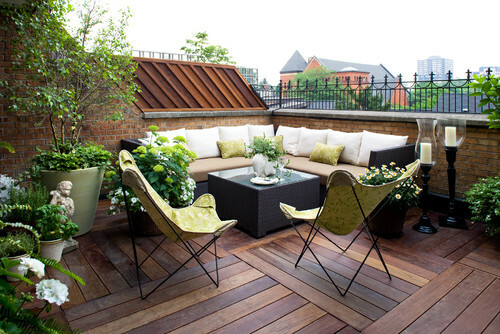 KAYU® Deck Tiles™ are your answer to instantly transpire your space into a warm, beautiful outdoor / indoor living environment. Available in different sizes to suit your needs. The tiles are interlocking and can be quickly and easily installed, eliminating expensive labor cost.